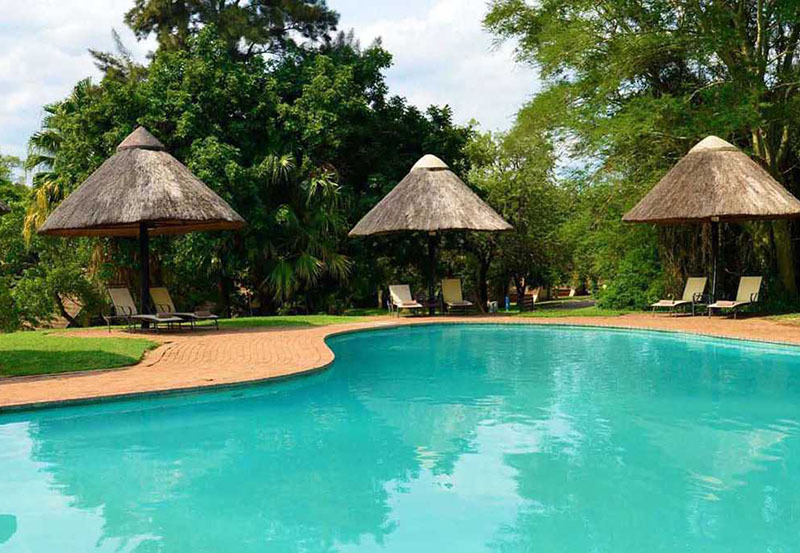 Find a room at the glamorous Pestana Kruger Lodge, one of Krugers best lodges, an expansive safari hotel deep in the bushveld that offers you royal treatment and celebrity status. The luxury facilities on site speak for themselves: helipad, Jacuzzi, spa and restaurant – the ideal escape for a holiday surrounded by exquisite amenities, yet close to nature. Experience unmatched service and an environment so perfect you may think you are dreaming. 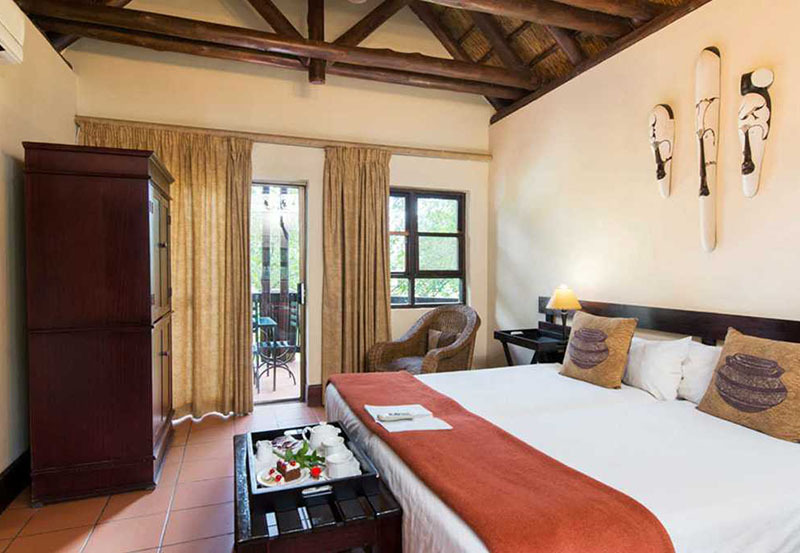 You are here for the wildlife, staying at Pestana which lies within the boundaries of the famous Kruger National Park. 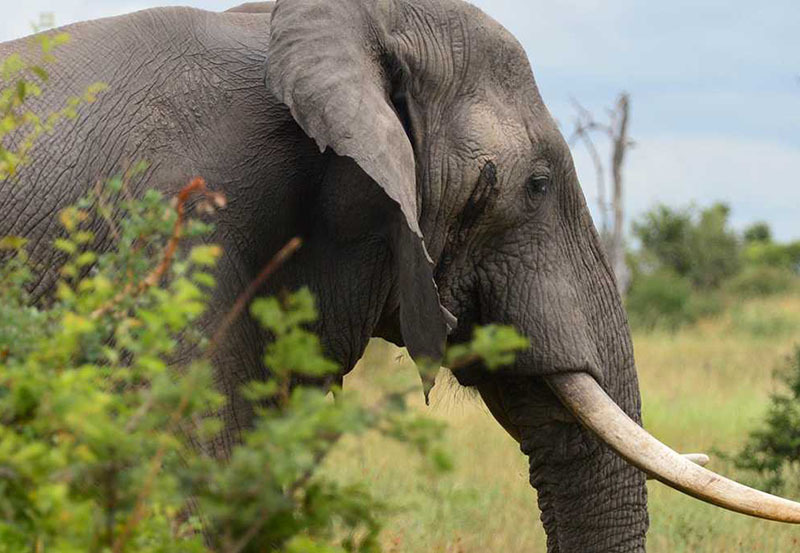 Big 5 sightings, expert guides, bush walks and interacting with enormous elephants guarantee you the quality safari you had in mind. Impressive accommodation in 74 deluxe rooms includes private balconies and satellite TV and rich local food tempts your palate in the Buhlebethu restaurant. Entertainment beckons at this well-loved safari and spa resort in South Africa’s favourite destination. At Pestana Kruger Lodge nothing is forgotten and your peace of mind is prime. 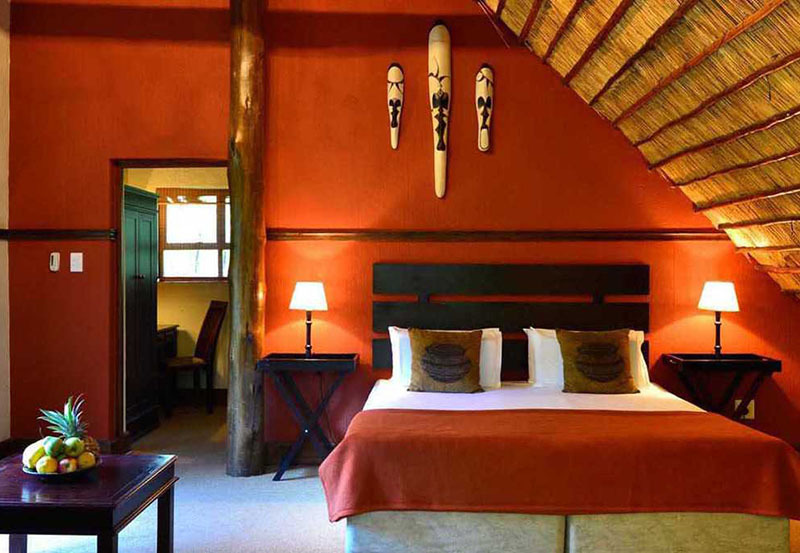 Close to Malelane Gate, your accommodation is both wild and wonderful. 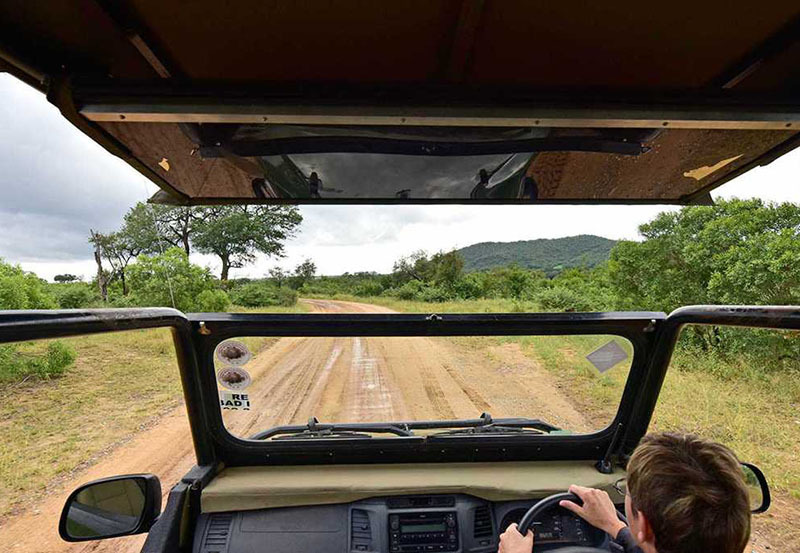 Leave the luxury of your five-star room to explore the game reserve in a 4×4 vehicle and on foot – become one with nature and feel her power. 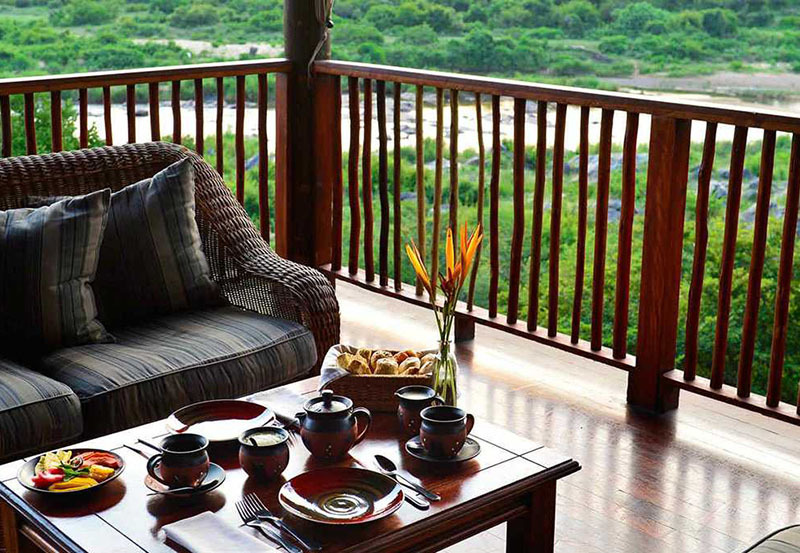 Appreciate the greenery and make the most of all game viewing facilities. This is the life, and you have chosen the best place to enjoy it. 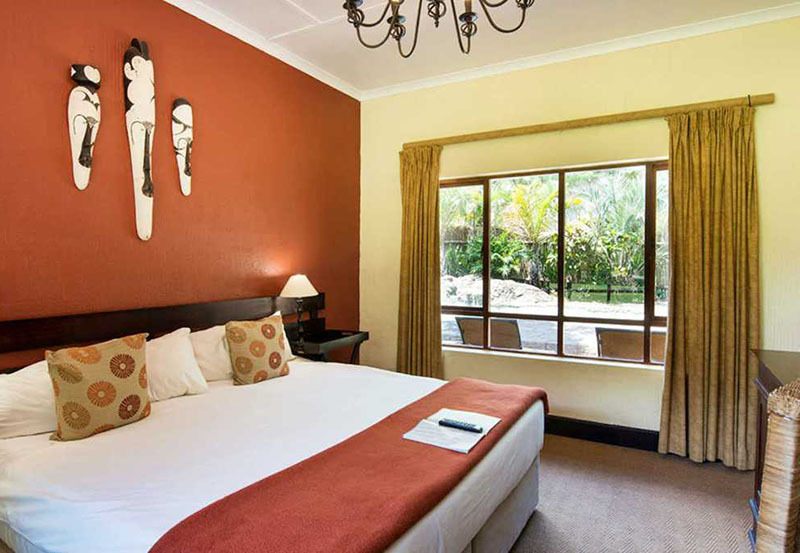 Numerous rooms spread the love for the Big 5 in their luxury décor and chic facilities. 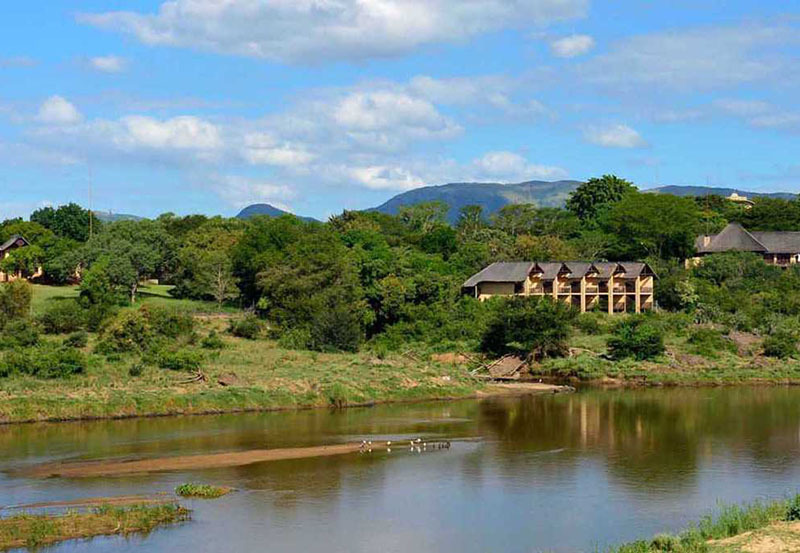 Staying in a top-class safari lodge for a few days means comfort at your fingertips while you watch wildlife. Enjoy authentic privacy from your private deck in rooms that embrace you with their perfect locations and features. Choose a room that reflects your needs and budget and make yourself at home. Double standard rooms for 2 offer bathtubs, tea and coffee and TV while fantastic family rooms accommodate 2 adults and 2 children with a sofa bed, tea and coffee, bathtub and King size bed. 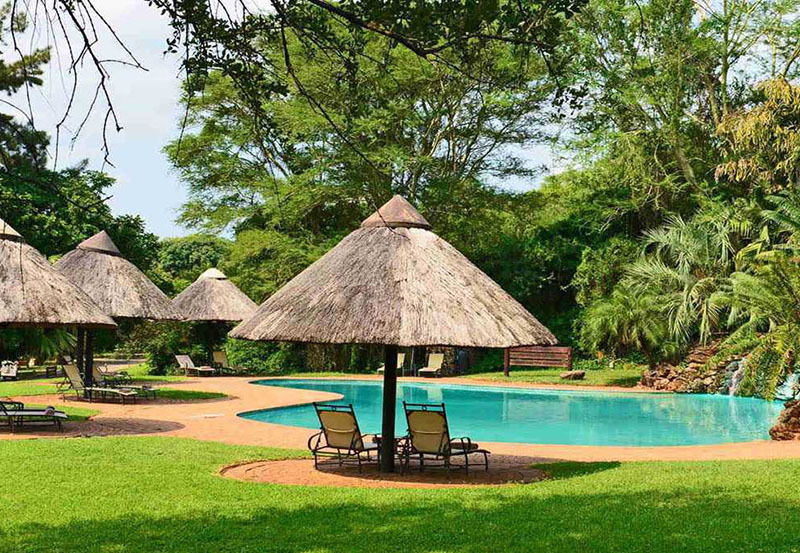 You cannot miss Pestana Kruger Lodge Safari and Spa Resort only 150 metres from the Malelane Gate into the Kruger National Park, right on the banks of the winding Crocodile River. From Johannesburg, take the N12 Witbank Road which will turn into the N4. Continue along the N4 through Nelspruit and the town of Malelate. About 6km (3.7 miles) after the Malelane sign board, turn left onto the R570 towards the Kruger National Park. Travel along the R570 for about 3km (1.8) miles. Pestana Kruger Lodge Safari and Spa Resort is situated on the left.